Fried chicken restaurant chain Absurd Bird has launched a brand new vegan menu, and it includes dishes such as vegan fried chicken tenders and plant-based chicken waffles. 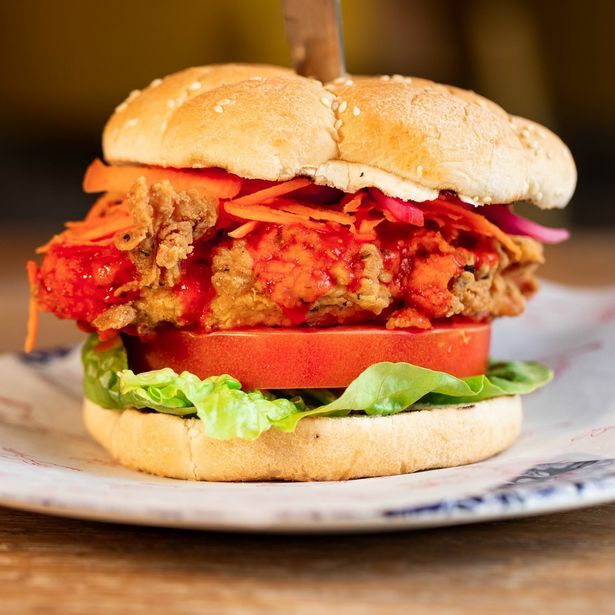 Fried chicken restaurant chain Absurd Bird has launched a brand new vegan menu in its restaurants across the UK, and it includes dishes such as vegan fried chicken tenders and plant-based chicken waffles. 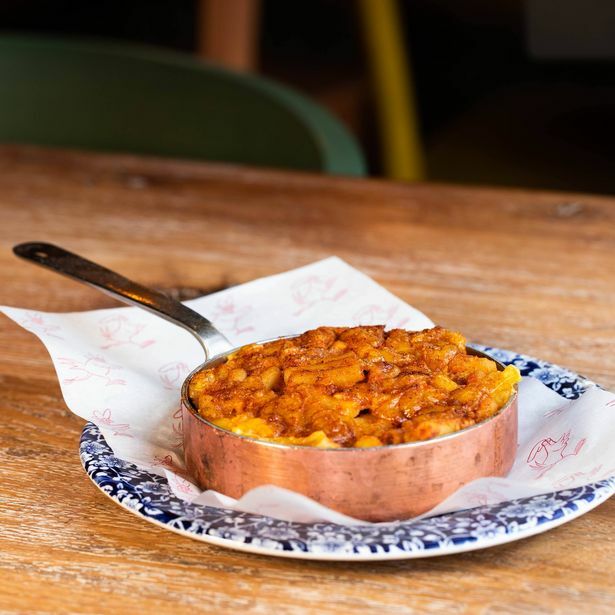 Keen to give vegan diners the same dining experience as meat-eaters, the restaurant has added innovative dishes to the menu that closely mimic the taste and texture of popular chicken dishes on the menu. The new menu includes a wide variety of dishes you’d expect to find in a fried chicken restaurant, all with a vegan twist! Options include vegan fried chicken tenders made from double-coated fried Quorn, Cajun bites made from battered broccoli and cauliflower, chickpea and sweet potato burgers, Buffalo chicken fillets, and mac and cheese. 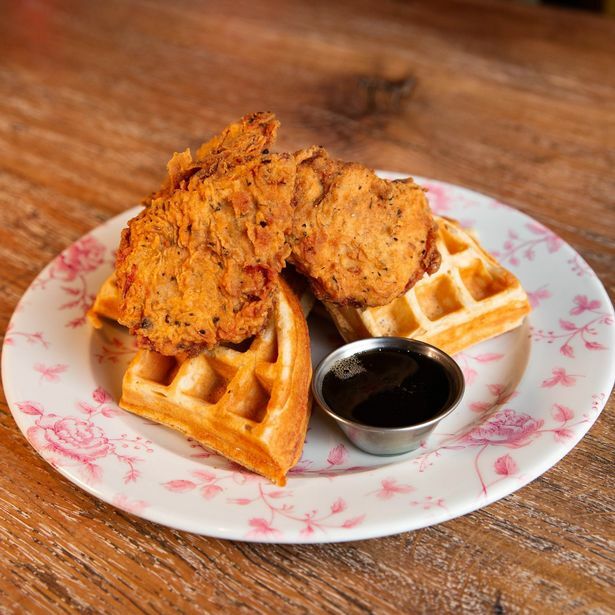 Vegan diners can also enjoy a tasty vegan version of the classic American dish – chicken and waffles, served with lashings of maple syrup for an indulgent treat. Absurd Bird also offers vegan chicken as an addition to any of its salad bowls if you’re looking for a lighter bite. Absurd Bird has also revealed plans to expand its vegan menu further with the addition of dairy-free desserts and milkshakes in the coming months.